Actor Hugh Grant Secretly Tapes Former Eavesdropping Reporter : The Two-Way British tabloid News of the World made headlines this week by apologizing for hacking people's phone mail and secretly listening to their conversations for stories. British tabloid News of the World made headlines this week by apologizing for hacking people's phone mail and secretly listening to their conversations for stories. NPR's David Folkenflik has more on the case, whose victims included politicians, the royal family, and celebrities. 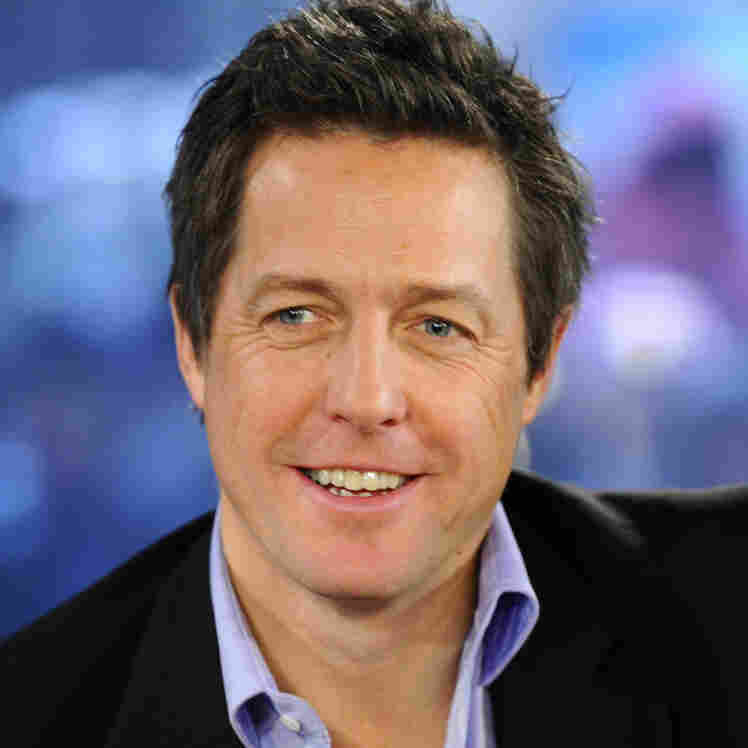 One of the victims, actor Hugh Grant, recently got a chance to return the favor. Grant secretly recorded former News reporter Paul McMullan and published excerpts from the conversation at Britain's New Statesman. During the conversation, McMullan touched on one major part of the scandal — the role of former News top editor, Andrew Coulson, who went on to briefly serve as communications director for Prime Minister David Cameron. Coulson left the PM's office as the phone hacking scandal grew, insisting he never condoned the practice. But in the tape that Grant secretly recorded, McMullan contradicts him, saying Coulson regularly ordered phone spying. And he alleges that Prime Minister Cameron had to be aware of the practice. McMullan has admitted to phone hacking himself.